South West Africa, now known as Namibia, is a vast country along the south Atlantic coast of Africa. 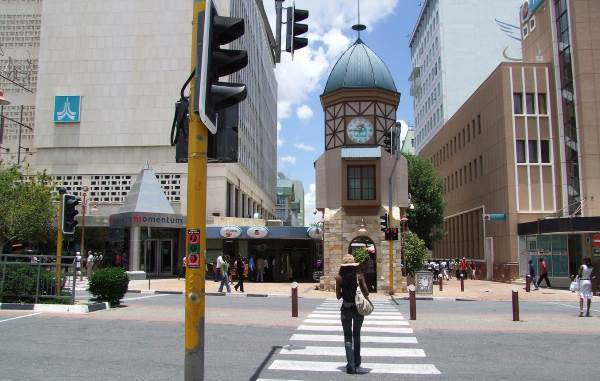 It's capital is Windhoek, a city with excellent hotels, food to eat, good shopping experience and extraordinarily diverse culture. Now, if you wonder how will you communicate with local when you visit Windhoek, have no worries. English is the official language and people usually speak two or three languages, and all in all there are 11 languages you may hear. 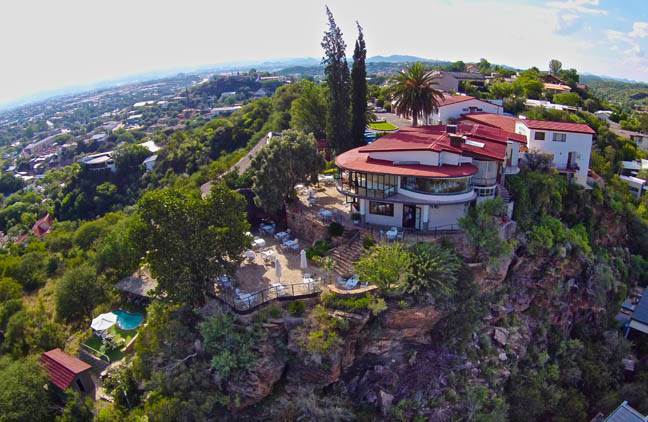 All those languages are concentrated between the Khomas Highland, Auas and Eros Mountains where people find the perfect place to build Windhoek. And the area is pleasant for visiting indeed, with temperatures 20-something C, so you won't have that "Sahara burning" felling. We don't know was it intentional or just pure coincidence, but Windhoek is located almost in the exact center of Namibia with roads connecting it with other African countries and the Atlantic ocean. This is good for the country, of course, but it's even better for tourists because its location makes it ideal for exploration of Africa. 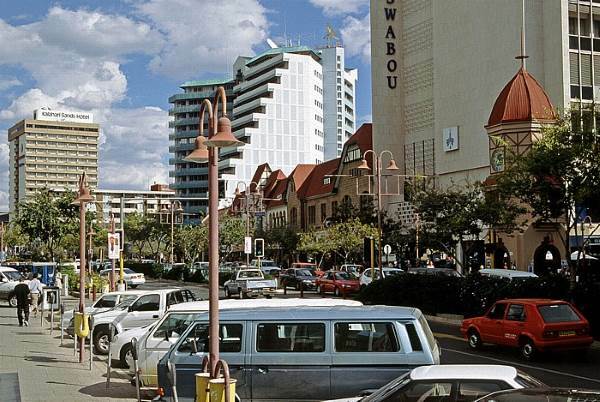 Windhoek is not a big megalopolis, something over 340,000 citizens but it is growing fast, attracting people from other parts on Namibia. 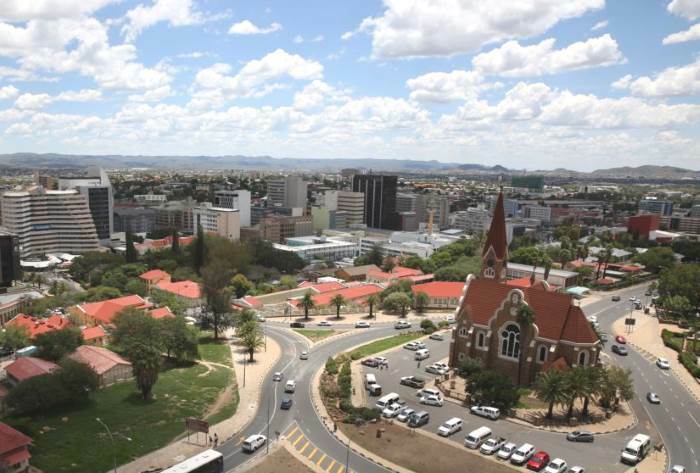 Surprisingly though, Windhoek is an extremely clean city, clean to a level of "un-African city" as many tourist call it. 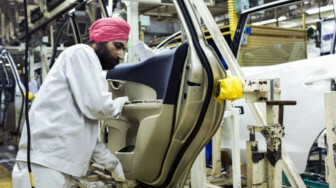 And it a safe city, something you wouldn't really expect from a place where so many different cultures and people in search for work live together. Maybe its Germany-connected history has something to do with it. Windhoek's center is full of German style buildings, and just look at their names: Alte Feste (old fort), Christuskirche, Tintenpalast (the parliament buildings). The Alte Feste Fort, that's interesting, was converted from the symbol of German colonialism to the National Museum that celebrates the struggle for freedom and Namibian independence. 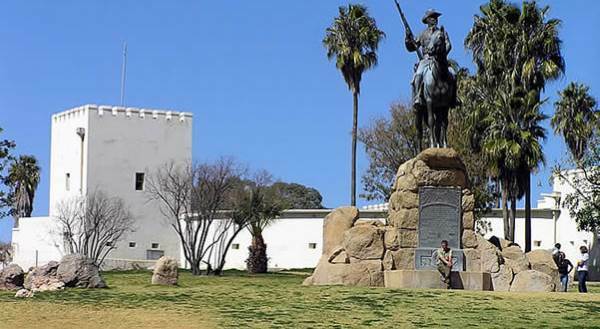 Those extremely sensitive people didn't ruin old colonial buildings, like it's the case in some other countries, and just right in front of the fort is the Reiterdenkmal, an equestrian memorial and one of the city's main attractions. There are several hot water springs in the area, and Windhoek is also known as Aigams, Otjomuise, Concordiaville, Winterhoek, Windhuk, and Queen Adelaide’s Bath. 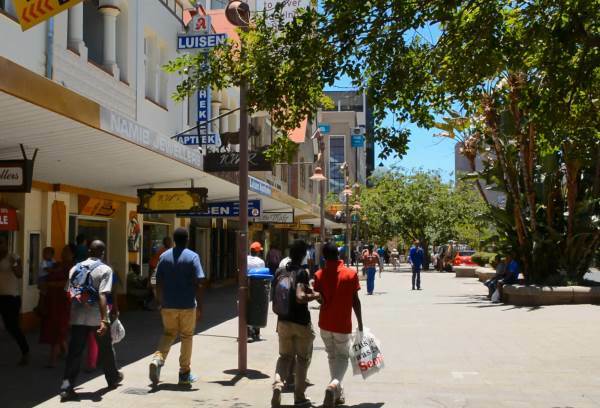 Regarding its present name, nobody exactly knows where it came from, but people in Namibia's capital don't bother much with that, they rater tend to spend their days in the city centre with German cuisine and European cafes, mixed with local Namibian meals. Just a word of caution: if you are a vegetarian, well, you won't eat much here. 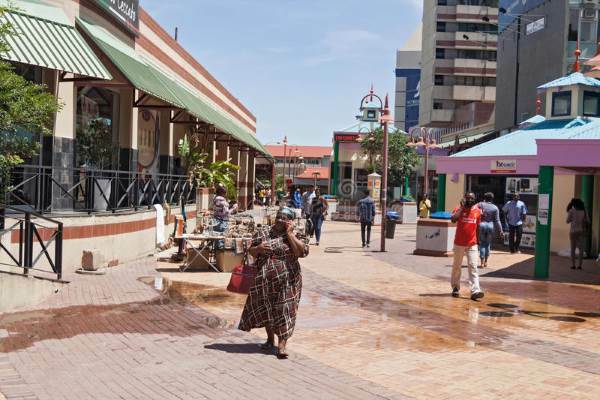 Regarding Windhoek's offerings, have no worries: You will find here everything you are used to find in a decently sized western city: from private hospitals, 5 star hotels, to excellent shops. However, we must mention one thing here: Windhoek is home to Namibia's brewing industry. And Namibia has great beers, so if there is no other reason to set your foot toward this city, you should do just because of great, cold beer in your hand. After a cold beer, or two, head to Maerua Mall where you can shop around and after that enjoy in a swimming pool. Good place for some good shopping are Post Street Mall and Wernhill Park. 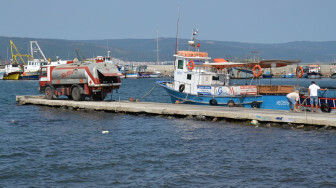 If you are into some nightlife, the city has a decent number of restaurants, bars, and night clubs. 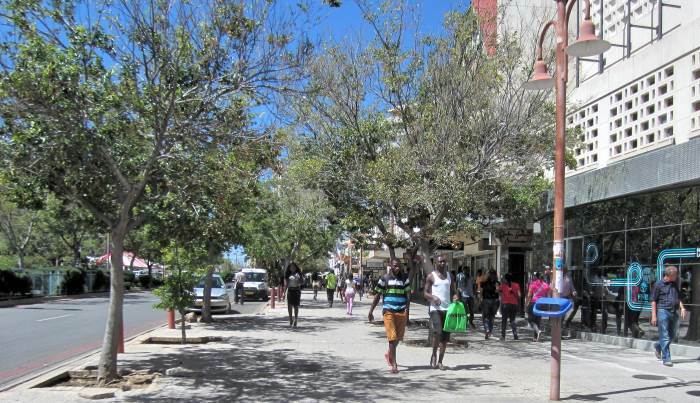 Outside city center, Katutura and Khomasdal districts are great for non-stop partying weekends. 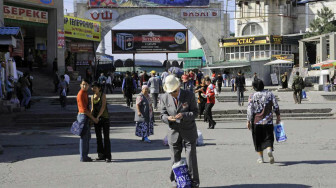 It's advisable to have a local guide only if you are visiting some distant city areas where tourists rarely come, but even there you are in a safe environment. • Hello, Raincouver! What's the weather like today?